Due to popular demand, I am now offering state of the art portraiture services to my product menu. These new products are now available with or without a Custom Show Board purchase. However, the more you buy, the more you will save with bundled photography pricing. 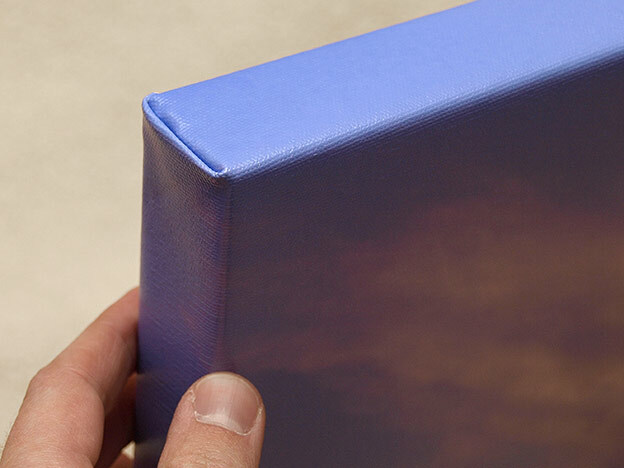 Canvas Gallery Wraps: You may have seen something similar in the past, but nothing compares to the quality of a Custom Show Board branded Gallery Wrap. I have spent countless hours and considerable cost researching and purchasing samples offered by the best sources in the business. Your car wasn't available at Walmart, so your artwork shouldn't look like it came from there either. This is truly first class stuff, because you are worth it! 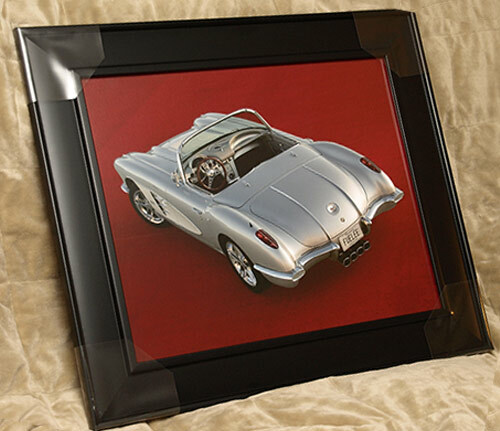 Each Custom Show Board branded Gallery Wrap is stretched around the outside of a 1½ ” thick frame. 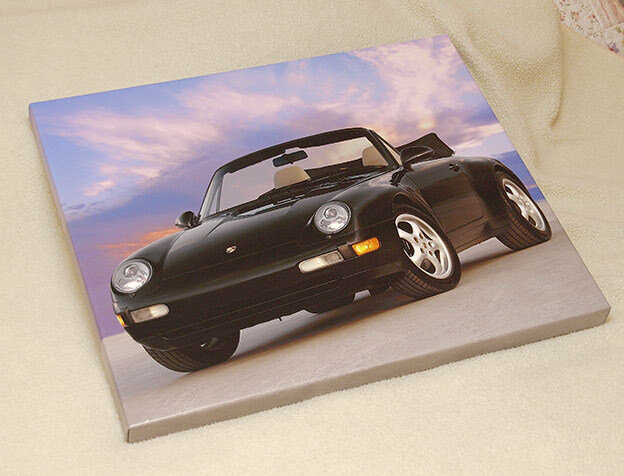 The image is printed on canvas with archival quality ink and are sprayed with a protective gel coating. They feature museum quality stretcher bars which are designed by artists, and made from kiln-dried pine selected from the finest raw material. 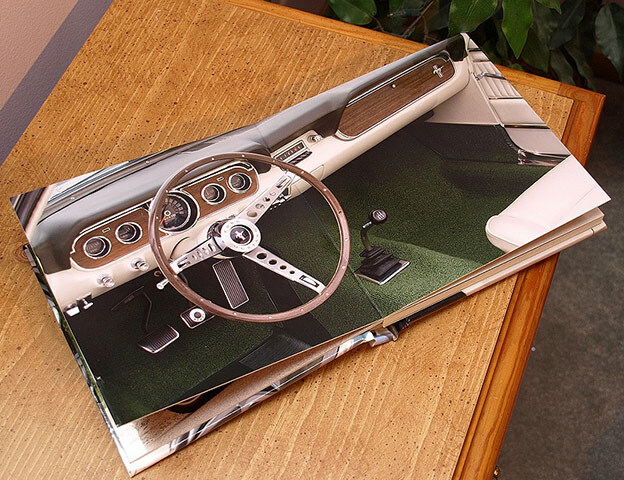 Simply put, there is no better Gallery Wrap that you can buy. 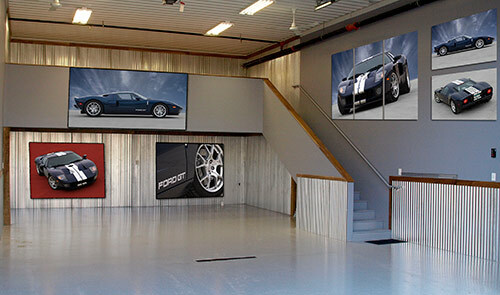 Available in just about any size, and you can combine multiple Gallery Wraps to make one image for amazing large wall space results! 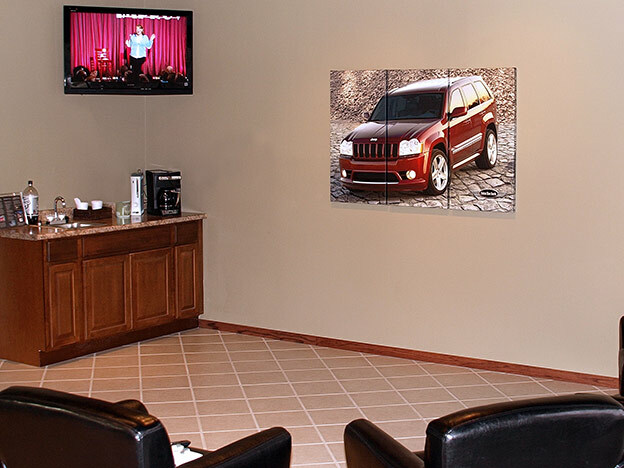 Our popular 20x30 size starts at just $395, which includes all enhancements and background replacing. Please inquire regarding your specific needs. Ready to Frame Portraits : Do you still think artwork needs to be in a frame? That's OK, because Custom Show Boards has a solution for you! Select a favorite shot from your photo shoot and I'll enhance it, swap backgrounds, and prepare it for stunning view in one of two ways. Choose a semi-rigid photographic board print (no need for expensive dry or wet matting at the frame shop) in 16x24 size for only $100. Heck, you may not even need a frame at all if you don't want it. Buy more than one for your friends, and the price drops dramatically (call for details). A larger 20x30 poster ready for custom framing (printed on photographic paper) is also $100. Either way, you get a one of a kind wall hanging for a terrific price! 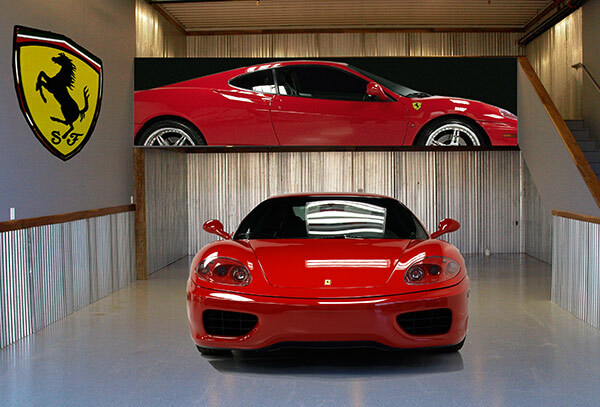 Vinyl Wall Murals : Do you long to decorate your garage or favorite room with giant sized wall to wall murals of your favorite race track, vehicle, or other automotive setting? I can enlarge photographs taken by me of your car/setting, or ones you submit to me (must have photo reprint privileges) into room filling, larger than life wall art. This product is truly amazing, and what makes it better is that you can install it in minutes and reposition it as many times as you want for years! Pricing varies with the size of your space you want to fill, so please inquire about specific pricing for your needs. 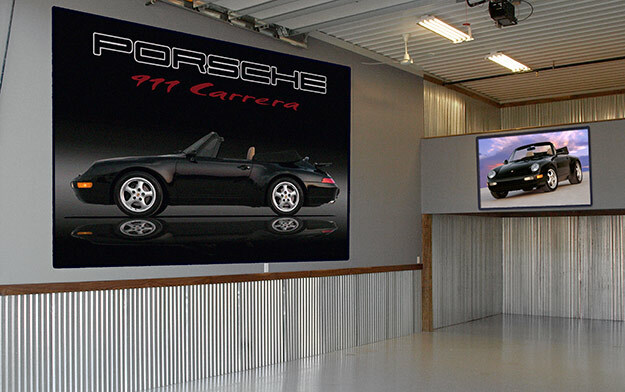 Custom Banners : Get a banner just like you see at the dealership or tire shop, but this one will feature YOUR VEHICLE. Accept no compromises, as this is the best banner you will ever buy, and it will be the only one of it's kind made since it is customized just for you! Your banner can be printed on 15oz premium Scrim Matte or Glossy vinyl, and are sturdy and durable with convenient brass grommets and hemming at the edges. How sweet would one of these look hanging over or next to your favorite car! Custom Show Board branded banners are an economical solution to your large print needs. Pricing starts at just $150 for a 4 foot long custom banner! Coffee Table Albums : Think about the last time you looked at a nice professional wedding album? Well, this is even better - by a mile!! 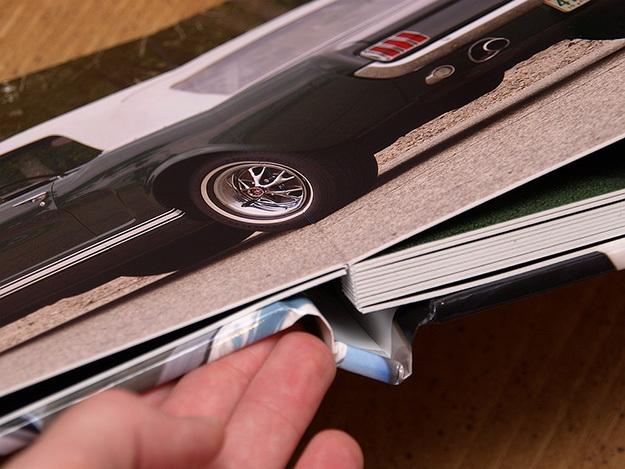 Words can't describe how nice these professional lay-flat books are, and how the images jump off the pages with the amazing metalic printing process and fine art construction. These professional hardcover books are second to none. This will be the best book you have ever held in your hands, and it will feature photos I take of YOUR VEHICLE. It doesn't get any better than this. 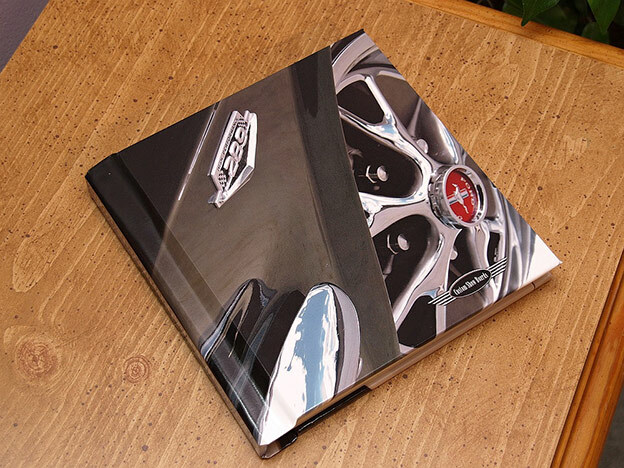 The price is not for the faint of heart, but I believe that once you see your custom one of a kind book, you will agree that it is worth every penny. Available in many sizes, number of pages, cover options, etc. 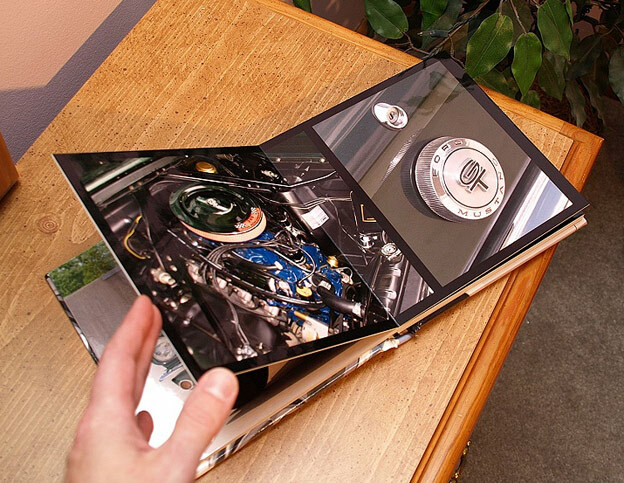 Custom made 8x8 book pricing starts at $449. Many cover options and sizes available. For more pictures of a sample book, click here.